Editor's Note: This is a sponsored post, but all opinions are my own. Being a teacher is tough. Your lunch breaks are 20 minutes long, you can't even use the bathroom when you need to and nearly everyone from parents to politicians blames you for the downfall of society. But May is that time of year when folks actually thank us teachers for the jobs we do. Today is National Teacher Appreciation Day and highlights a week-long celebration of us educators. I've already received heartfelt notes of thanks from parents and students and even some delicious cookies. Whether you're the parent of a school-aged child, a college or graduate school student, or simply someone who appreciates the sacrifice and hard work of educators, many people are giving thanks to the teachers in their lives this week. And this is a great time to go out and buy those end-of-the-year gifts too. Don't get me wrong. 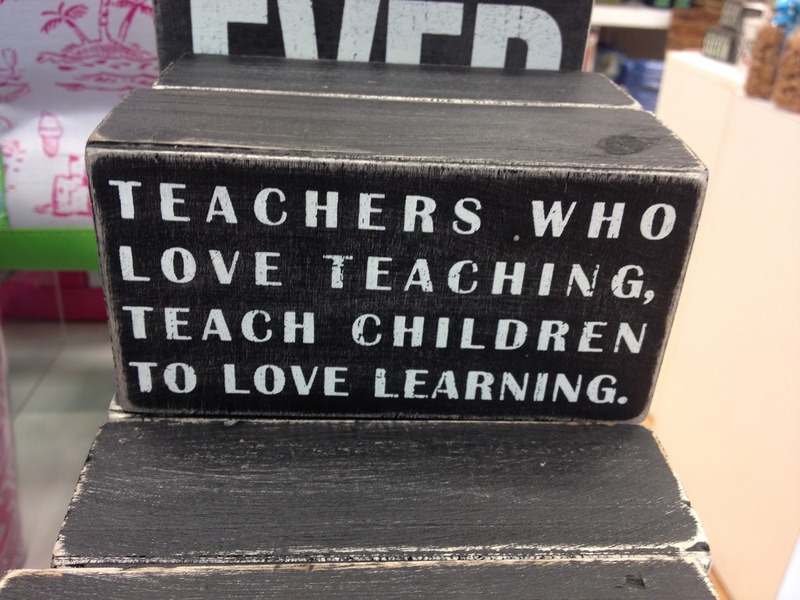 I'm certainly not in the education profession for gifts and I suspect no teachers are. In fact, I didn't even know students gave teachers gifts until my first year as a high school English instructor. But, trust me, the memory of a thoughtful gift can certainly get a teacher through a long night of grading papers. 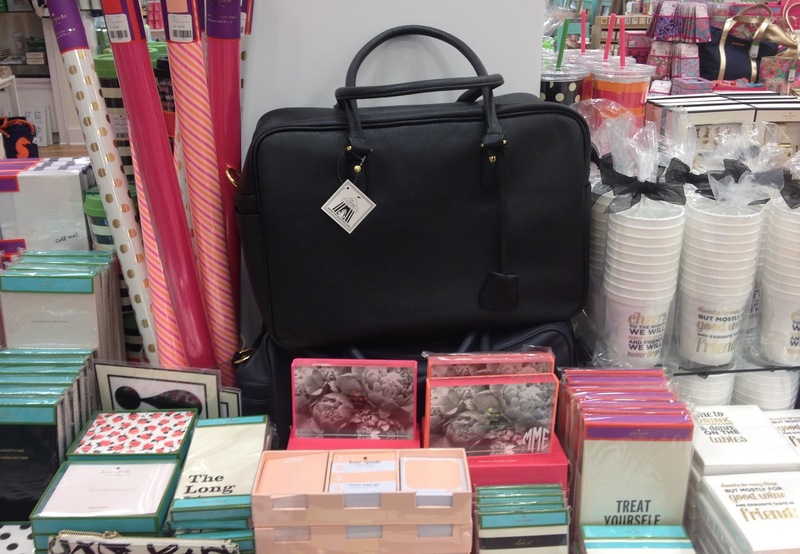 Here are five fabulous gifts for your favorite English teacher, all found at Swoozie's Birmingham. Most English teachers not only enjoy reading great literary works, but spend time writing great works as well. 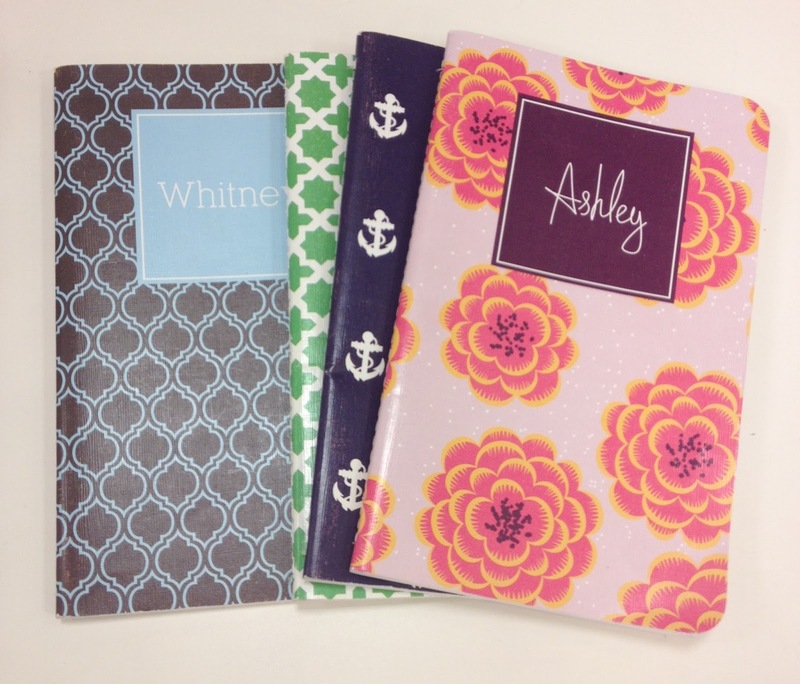 Add a personalized journal to your favorite teacher's notebook collection. Personalized journals are $19, plus $6 shipping and are usually delivered in 7 to 10 business days. Swoozie's offers personalized agenda books too. 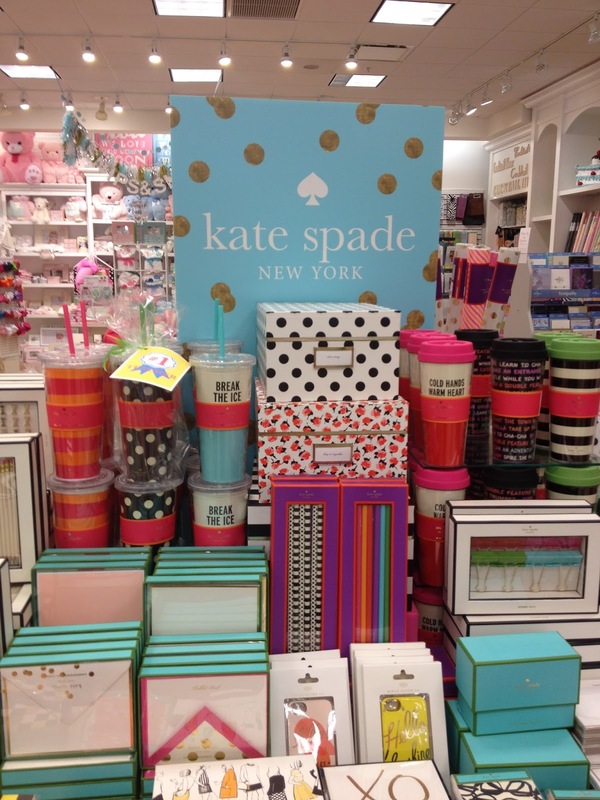 Teachers can organize their desks in style with Kate Spade office supplies. At Swoozie's you'll find pencils ($20), binder clips ($18), notepads ($8-10) and more. 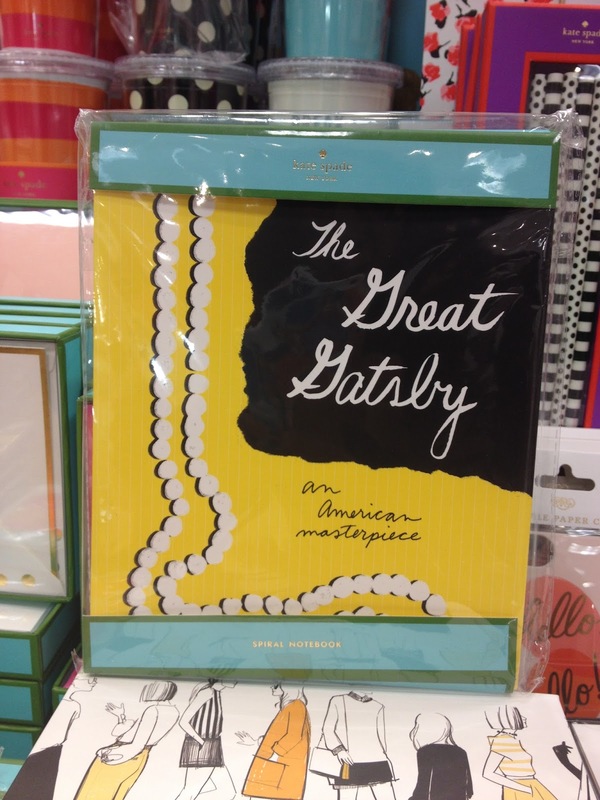 One of my favorite items is this Kate Spade notebook inspired by The Great Gatsby ($14). Every English teacher loves to read, but every teacher needs a break from dense literature every now and then. 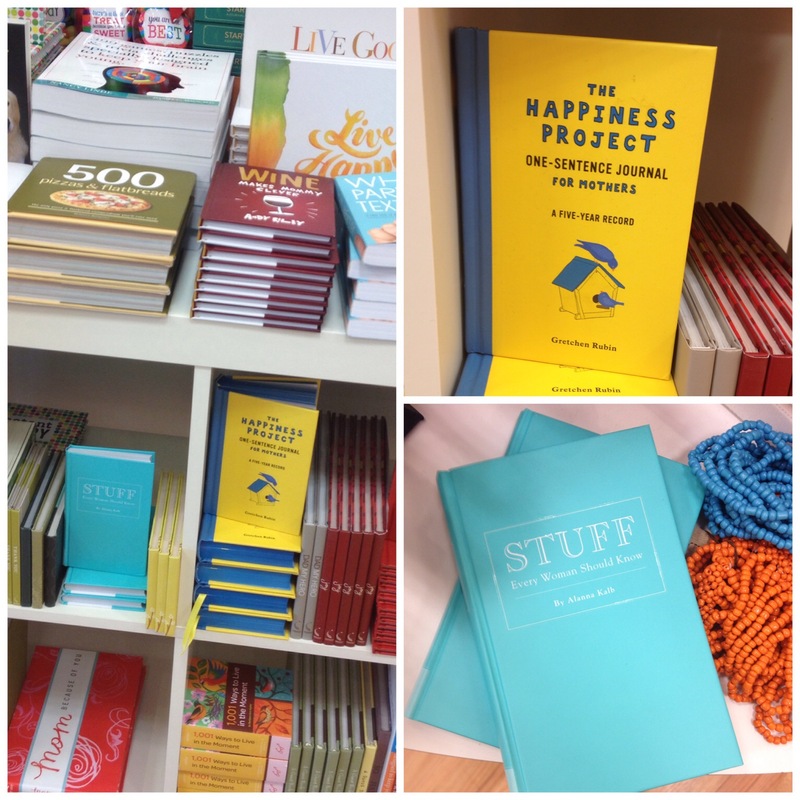 Swoozie's has an impressive gift books collection which includes The Happiness Project One-Sentence Journal for Mothers ($16.95) and Stuff Every Woman Should Know ($9.95). 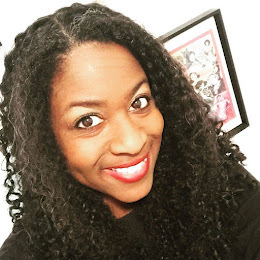 Right now Swoozie's has a section of its store dedicated to gifts for teachers. 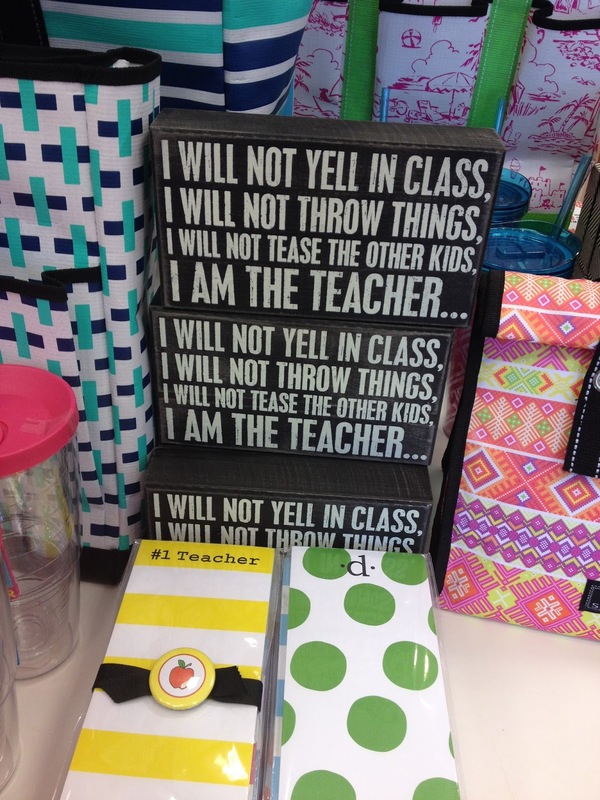 It features box signs ($9.95 - $14.95) for your teacher's desk, including a hilarious one that states: "I will not yell in class, I will not throw things, I will not tease the other kids, I am the teacher..."
Now it's time to get a gift for yourself. Register to win a $20 Swoozie's gift card. All you need to do is leave a comment about your favorite teacher. 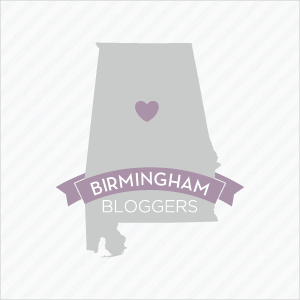 You'll also increase your chances of winning by following Swoozie's Birmingham and WriteousBabe.com on Facebook and Twitter. Contest ends at 5 p.m. on Friday. I have three English teachers that inspired me, though in completely different ways. The first was my high school AP English teacher. She was the type of teacher all the students would moan and groan at the mention of her name. However, for me she was the first person that challenged my writing abilities and made me work harder. She was very stern and was a perfectionist which I supposed appealed to my Virgo tendencies to be the best in her eyes. That experience took me to the next level in my writing and to my next favorite English Instructor. My first English Professor in college had a different style and was simply full of positive reinforcement. He helped me to not take things so seriously and seemed genuinely impressed by my writing abilities. Through constant encouragement and praise he motivated me to be a better writer as well. The last English Teacher was an Indie type that encouraged creativity and breaks from conventionalism. This teacher caused me to dig deep into the recesses of my mind to create art with words. For the first time I was allowed to go crazy without fear of grammatical errors and breaking cardinal laws in writing. All these instructors were instrumental in me trying to grasp the English language and make it work for me. Soooo, for these reasons they will always have a special place in my life. Wow - each and every teacher I have ever had has inspired me in some way. Who was my favorite? It is hard to say. Because she recently passed away, I will say my high school freshman English teacher, Betty Caldwell. She made literature come alive. She did not make me feel stupid when I had no idea how to pronounce the name "Jorge" at age 14. She had a love for the work, for her students, and for the stage. I've had so many great teachers who got me where I am. In particular, my sixth grade teacher became a lifelong friend. She was my pen pal after sixth grade. She attended my high school and college graduations. She came to my wedding. She was at my baby shower. A truly wonderful woman and probably one of the main reasons I am now a teacher! like and appreciate http://www.inramstechnology.com/career/5-tips-nurture-inner-business-person/ your post post truly. Seeking onward to study a lot more really. Cool sincerely. Thanks for the data.